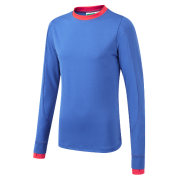 Girl Guiding Long Sleeved Top 59.5% Nylon/ 25.5% Polyester/ 15% Elastane Red contrast sleeve.. 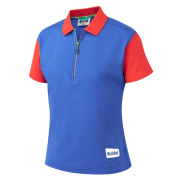 Girl Guiding Polo Shirt 58.5% Cotton/ 40% Polyester/ 1.5% Elastane Contrast red sleeve and c.. 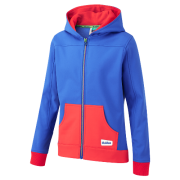 Girl Guiding Zipped Hoodie 94% Polyester/ 6% Elastane Red contrast panels Contrast colour ..